March has been a busy month here at Natspec. We’ve celebrated another successful Maths Week and made preparations for our National Conference which is happening very shortly – on the 2 and 3 April. 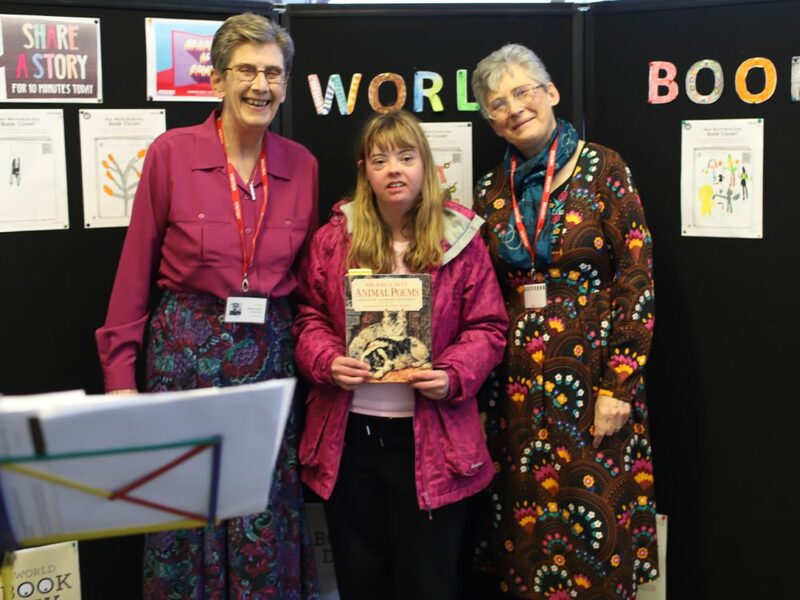 Read on for highlights from across the SEND Further Education sector. This year’s #MathsCreative was a huge success, with over a hundred students participating from a range of colleges. On twitter, we saw the wide array of ways colleges have successfully embedded maths into the curriculum. From folding towels and sheets into halves and quarters, weighing ingredients for cooking, counting out money for purchases and travel, to measuring out garden displays, students’ skills were on full display. Thanks to all who participated for making it such a success, and we are looking forward to announcing the winners at Natspec’s National Conference on 2 April. 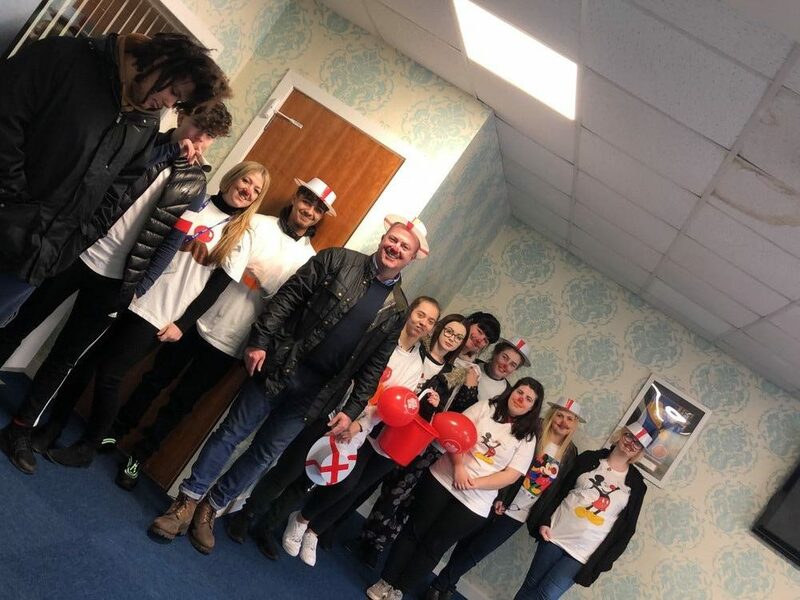 Several of our colleges held fun days for both World Book Day and Red Nose Day this month, dressing up as their favourite characters and engaging in fundraising efforts. Pictures from a few of our colleges are featured above. Catcote Academy deserves a special mention for producing a video full of jokes, which is particularly brilliant. Our latest student work experience success story features Ryan from Landmarks Specialist College. When he started with Landmarks College, Ryan would always talk about cars and mechanics; he wanted to learn more about engines and how they work. He started an employability qualification, and in September 2018 he began a supported internship at ETC garage in Alfreton. He has become such a valued member of the team that he has now been offered paid employment from April! Students at The Orpheus Centre have been selected to take part in a ground-breaking research programme at the ISTD (Imperial Society of Teachers of Dancing). 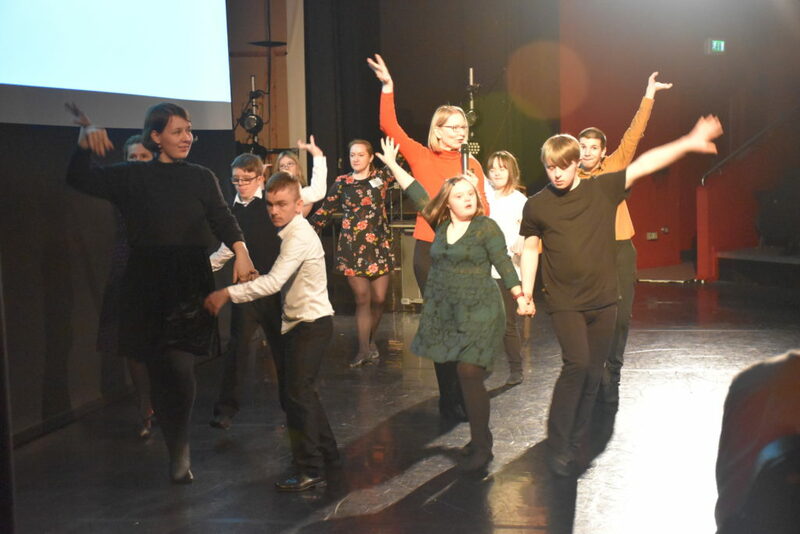 The ISTD believe there is a need for more avenues into the profession of dance and it should be more open to young people with disabilities and provide a more inclusive dance education. This research is being undertaken by the ISTD and the University of Bedfordshire. Orpheus students visited Bedfordshire University recently to be filmed. The process of the research is being documented and analysed. The findings will be launched in early 2019. The outcome should lead to more opportunities into dance for young disabled dancers, increasing accessibility to private dance studios, and advocating for further teacher training opportunities in this area. Former Queen Alexandra College (QAC) performing arts student Poppy appeared in the final episode of BBC period drama ‘Call the Midwife’ which aired on 3 March 2019. 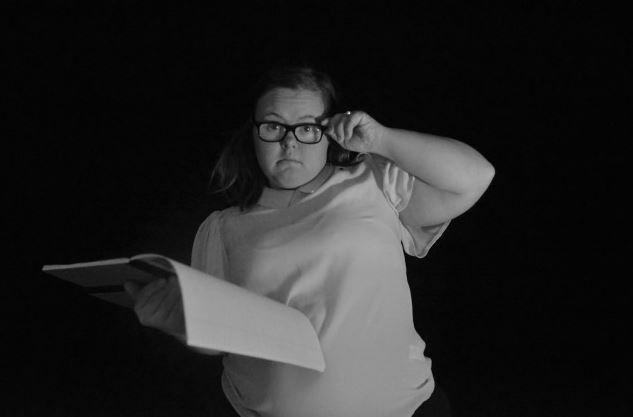 Poppy, who studied BTEC Performing Arts at QAC between 2014 and 2017, starred as Jane, the girlfriend of Reggie, during the final scenes beneath the mirrorball at Shelagh’s charity dance as series eight came to an emotional end. 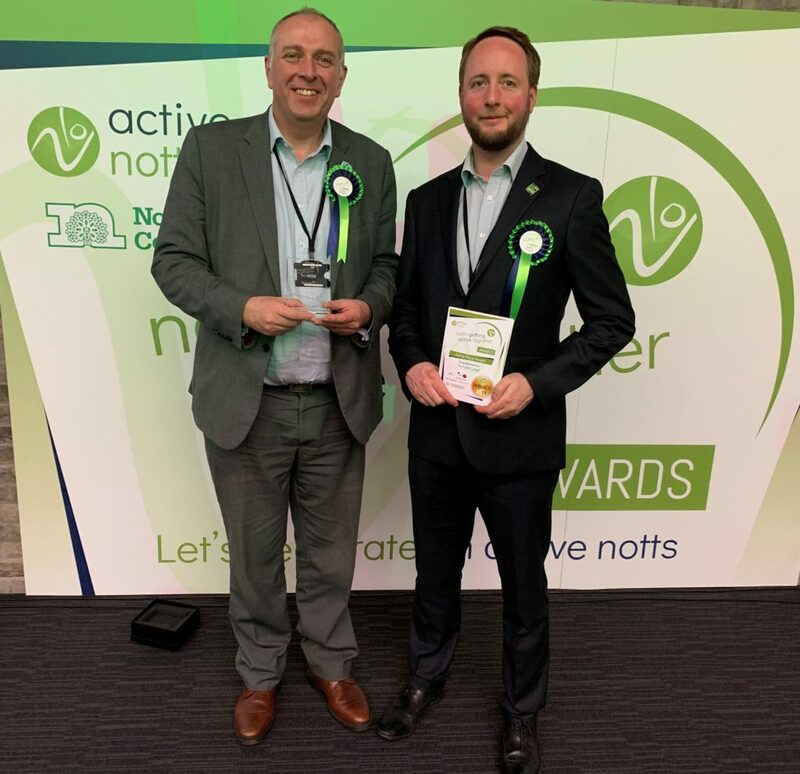 At the Notts Getting Active Together 2019 Awards ceremony at Nottingham Trent University on Thursday 14 March, Portland College won the Active Place Award for their innovative plans for the fully accessible Woodlands Adventure Zone at the Ashfield based campus. Work on this exciting project, which includes a climbing tower, zip-wire and activity trail, is underway and the College looks forward to opening to the public in Summer 2019. 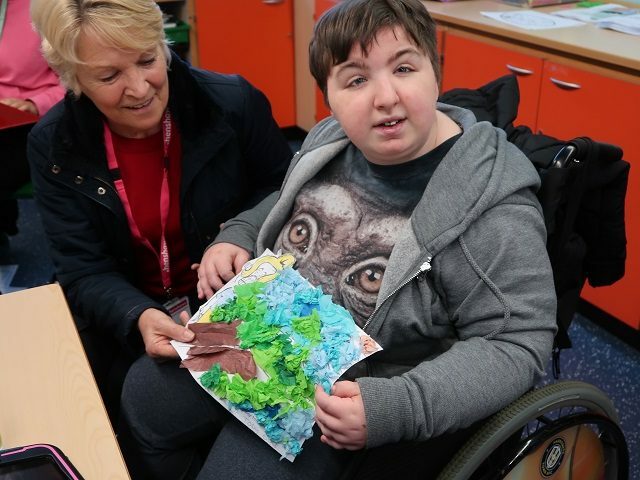 As part of the College’s commitment to the community the College will provide free of charge programmes to local primary schools and groups supporting disadvantaged people to ensure this wonderful facility to accessible to all. 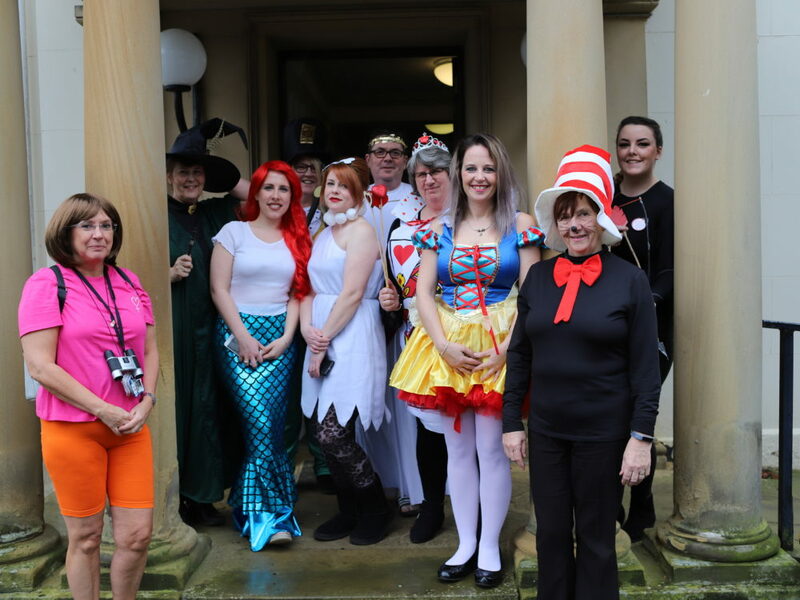 The Woodland Adventure Zone has relied fully on fundraising efforts and would not have been made possible without prominent supporters such as Mansfield Building Society, Nottinghamshire County Council and Ashfield District Council. The Notts Getting Active Awards Awards celebrate the fantastic achievements of communities, groups, clubs and individuals across Nottingham and Nottinghamshire who are helping to make physical activity the norm. They want to show the world some of the amazing work going on and help spread the word about how physical activity can change lives. 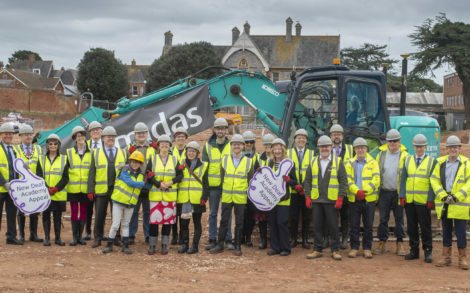 Former student Nikki James, along with current students Lily, Hugh and Winston, broke the ground on Exeter Deaf Academy’s new campus on Friday 1 March, before handing the spade over to the Chairman of Midas, who are responsible for the construction of the 10.5 million pound project. The new academy is set to open in April 2020. Nikki James said, “It’s an exciting future for a connected deaf and hearing community. We will be taking Exeter Deaf Academy’s rich heritage with us to build upon in Exmouth. 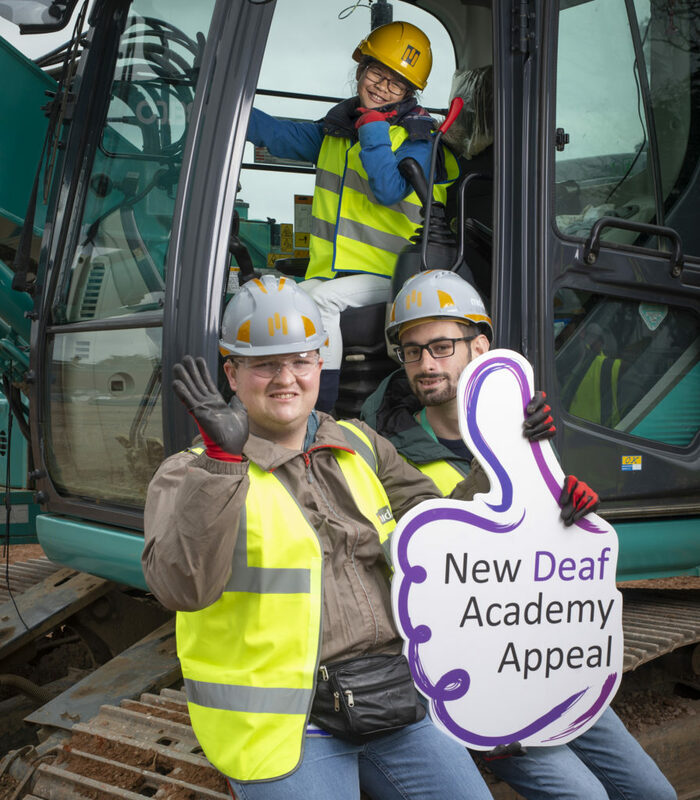 Generations of deaf young people will achieve great things on the ground we stand on today”. 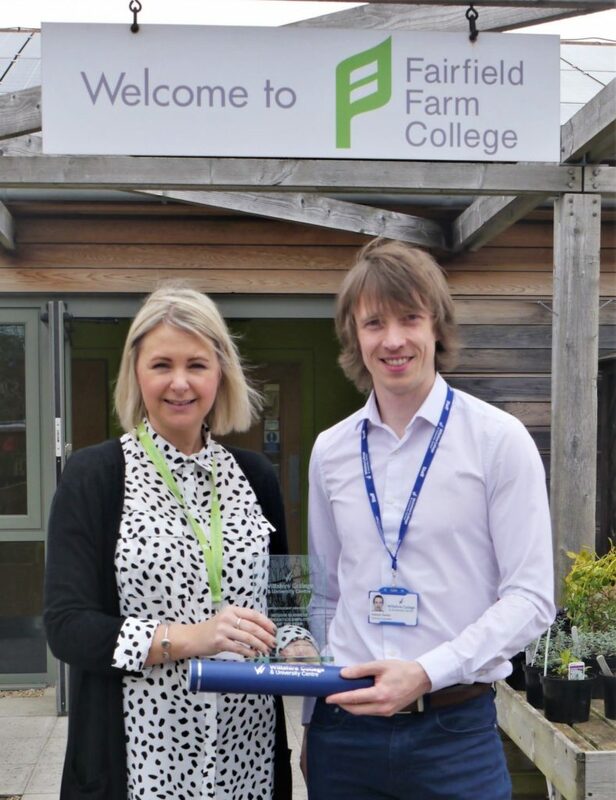 Fairfield Farm College has been awarded the 2019 Wiltshire College Medium Business of the Year Award for Apprenticeships during National Apprenticeship Week. The achievements and successes of apprentices were celebrated at Wiltshire College and University Centre’s annual Apprenticeship Awards. Over 100 guests, a combination of winners, their families, employers and staff, attended the event hosted at the Arc Theatre in Trowbridge on Thursday 7th March. Business Development Training Consultant Alistair Baxter, who nominated the Fairfield Farm College for the award alongside other staff members, came to the college specifically to present them with their award. Fairfield Farm College are delighted to have won this award and are really proud of working to support employees to learn the skills they need to work in the sector. 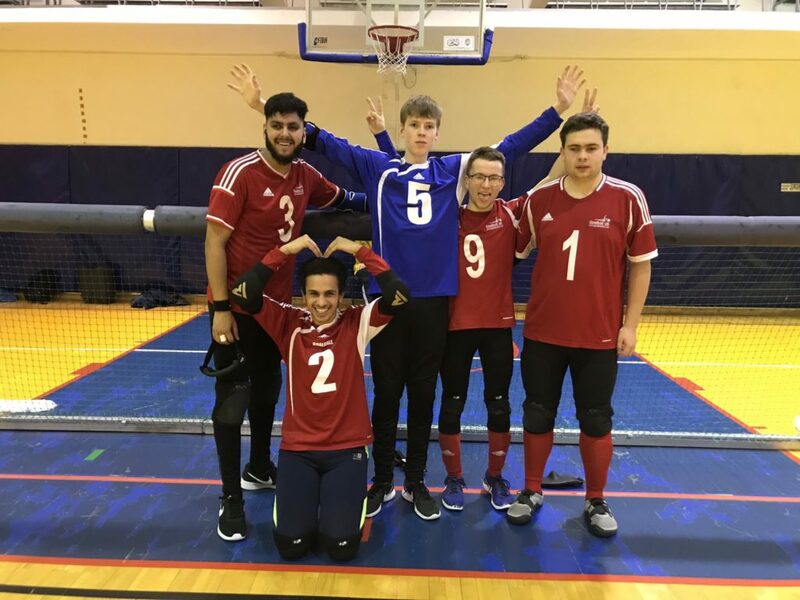 Stuart, a student from New College Worcester, was part of the men’s U23 Great Britain Goalball team at the International Goalball Tournament in Lithuania this month. The team battled against other countries and eventually came in third place, scooping bronze. Two students from Beechwood College completed a week-long work placement at Admiral Insurance’s Head Office in Cardiff this month. Admiral had never had SEN students on placement before so everyone was hoping this would be a successful trial. 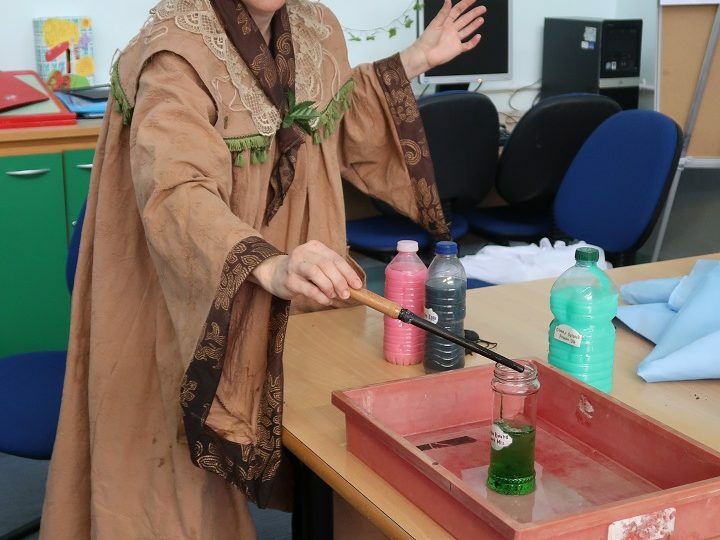 Read more about what the students got up to. The Natspec National Conference is happening next week on the 2 and 3 April, and we are very excited to be welcoming over two hundred delegates for two days of specialist workshops, keynote sessions and networking opportunities. We are running our Using RARPA in post-16 SEND provision workshop again, this time in Birmingham on 9 May. This workshop is ideal for curriculum managers and practitioners who are considering introducing RARPA or looking to improve their existing approach. The Natspec Games kick off on 16 May in the North West and South West, followed by Midlands & Wales on 20 May, Yorkshire and Humber on 22 May and the South East on 20 June. 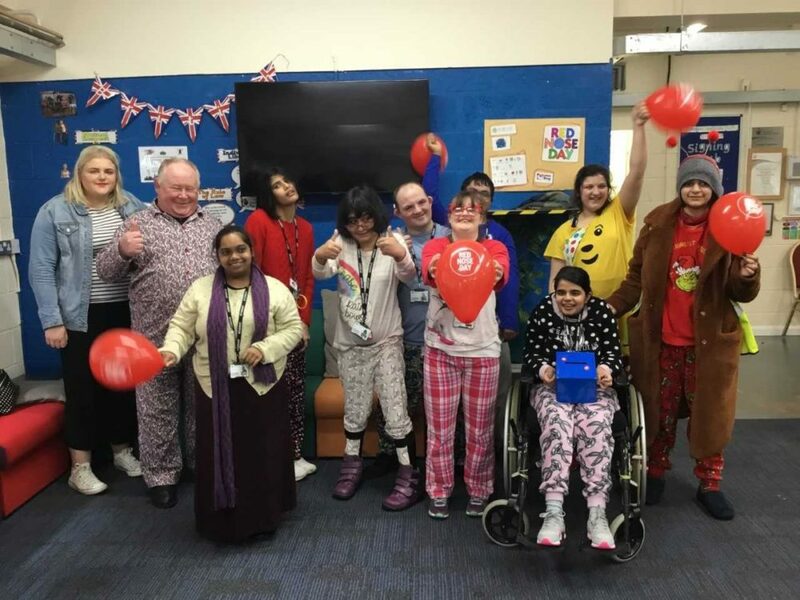 Last year’s event featured learners from across 29 specialist colleges who got the chance to participate in inclusive sport and try new activities. We look forward to welcoming all learners to our hosting colleges for 2019.